In the Feb-March 2017 Assembly Elections in 5 states, of the total 690 seats being contested, UP alone accounted for 403 seats, of which the BJP won 312! 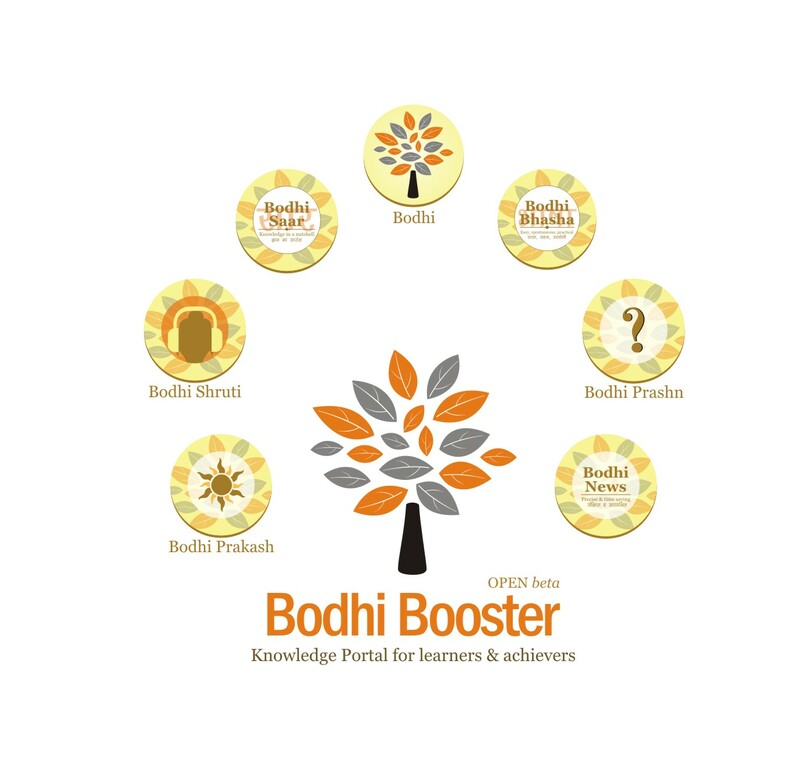 We have analysed the entire election results in our Bodhi here! Historically, even those who win a majority of Lok Sabha seats from UP, often fare badly in Assembly Elections. An Example : Rajiv Gandhi the unstoppable in 1984 has to face a strong Lok Dal in 1985 which bagged 84 assembly seats. SP and Akhilesh Yadav’s overtly pro-Muslim partisanship had rankled many over the years – the BJP used it wonderfully to its own advantage. Many people actually appreciated the BJP for not fielding a single Muslim candidate (the BSP did the reverse – fielded far too many). Media experts are criticizing both for reverse-polarisation and polarization, respectively! The victory holds many lessons for the future. Development must happen, or disenchantment will be severe.